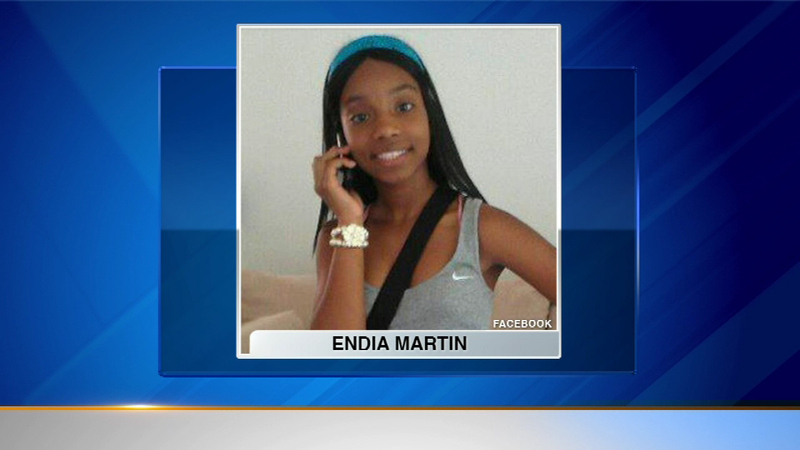 CHICAGO (WLS) -- An 18-year old was sentenced to 18 months probation and 40 hours of community service after accepting a plea deal in the Endia Martin murder case. The teenager hid the gun used to kill Martin, 14, last April after a Facebook fight over a boy. The 14-year-old girl accused of shooting Martin is scheduled to go to trial later this year.